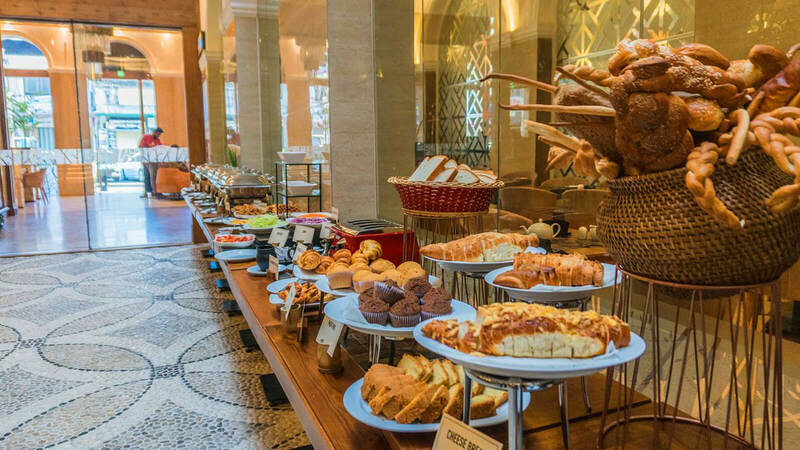 Start your day with a sumptuous continental breakfast that is remarkable for its taste and variety. 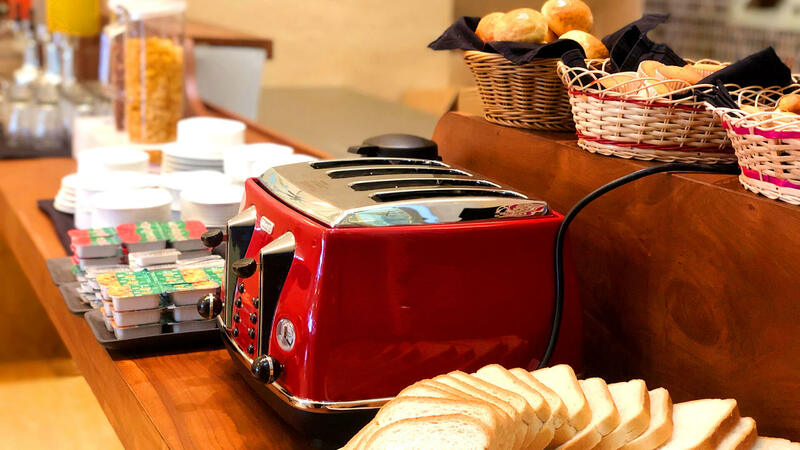 From starters to mains to desserts and some great fresh juices plus some great tea and coffee, you will find that The Radh breakfast is anything but ordinary. 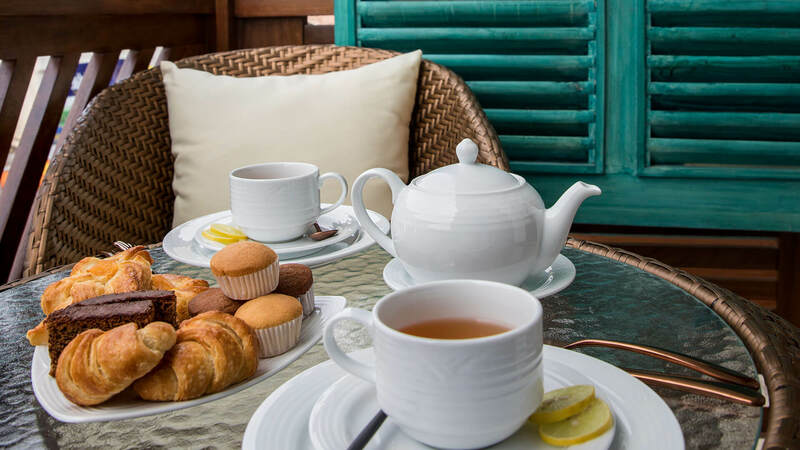 Whether you are an in-house guest or a walk-in guest, it’s something too good for you too miss if you happen to be in the vicinity of The Radh. Enjoy our delicious food at The Radh. 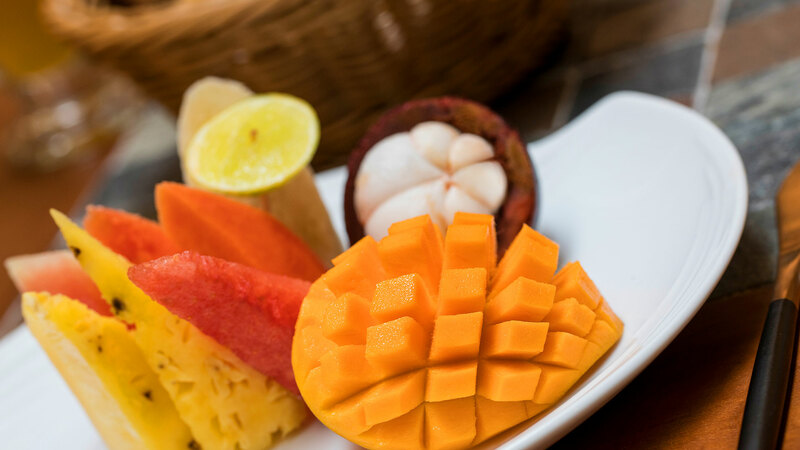 We’ll indulge you with fresh fruits every day. Copyright © The Radh. All rights reserved.